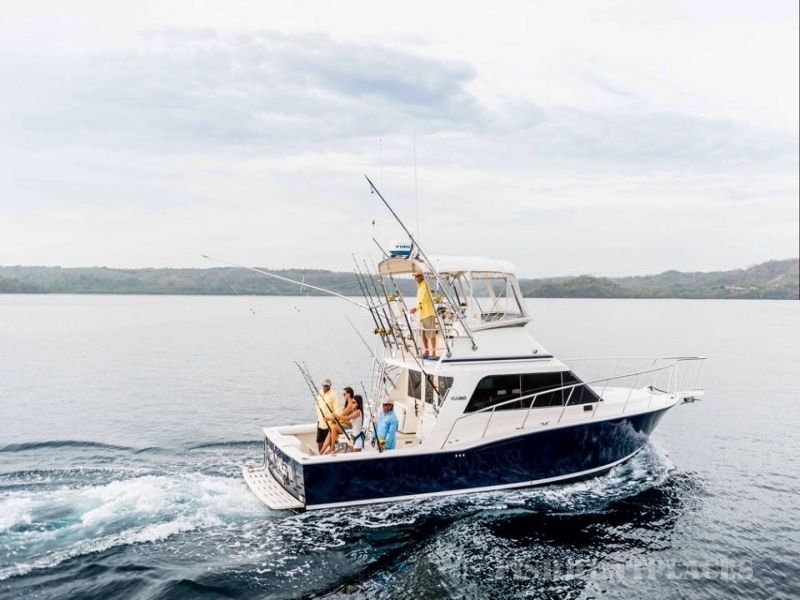 Located at Marina Papagayo on the Papagayo Peninsula, the Fish Tale II will be your choice for big game fishing in Costa Rica. 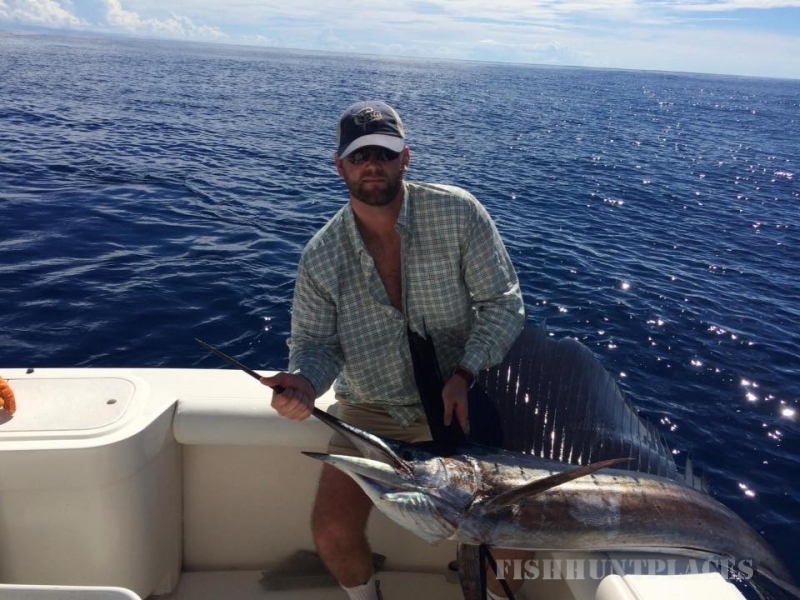 Rick Morrow, owner and captain of the Fish Tale II, will take you on a fishing excursion you will remember and enjoy for years. 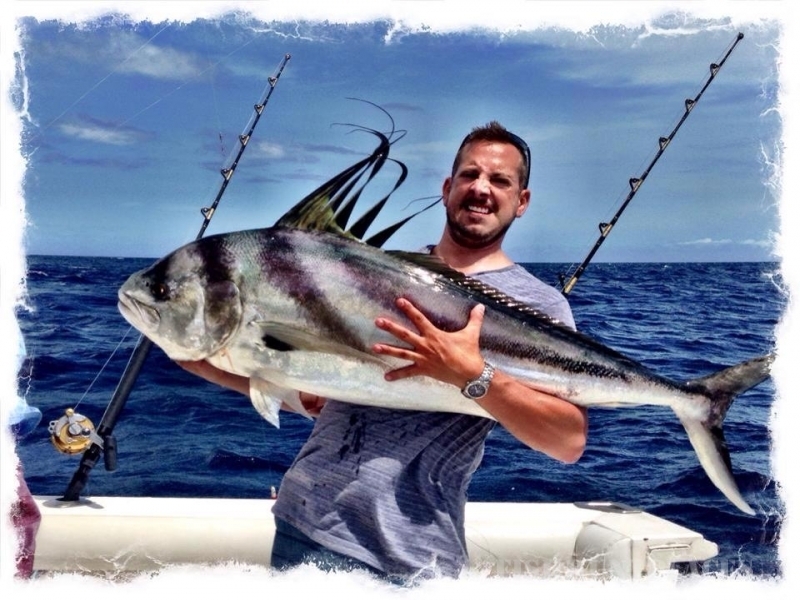 The Fish Tale II is a 35 foot Cabo with Air Conditioned cabin and professional fishing gear. 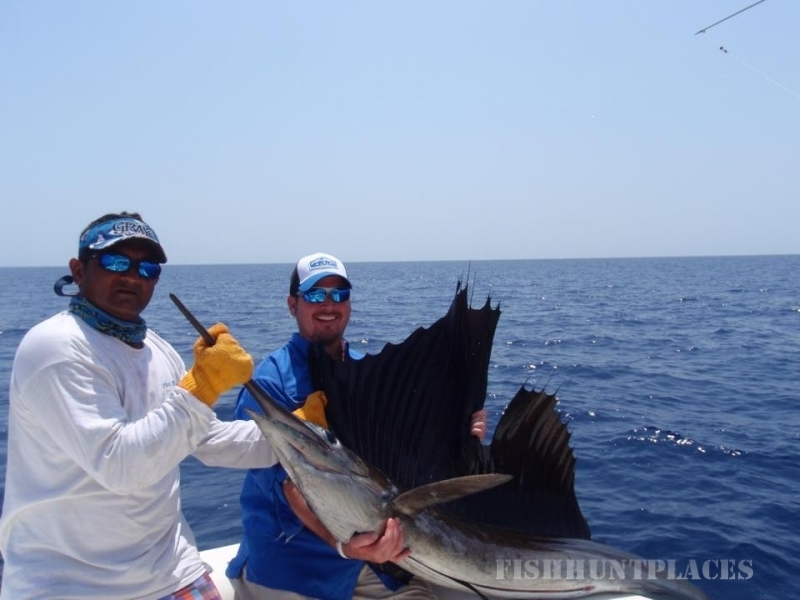 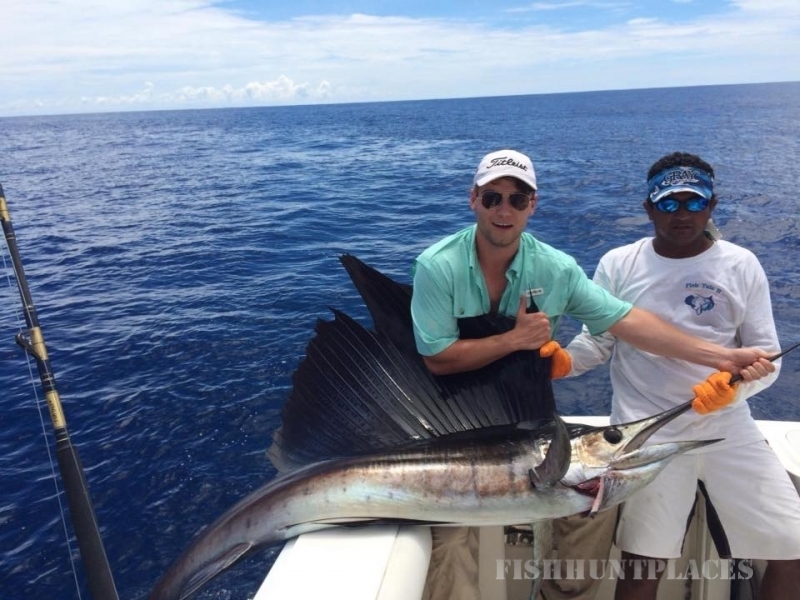 Rick and his crew are professional fishermen and can guide you to the best fishing spots and help you to catch the big Billfish as well as Dorado, Roosterfish, Yellowfin Tuna, Red Snapper and much more.